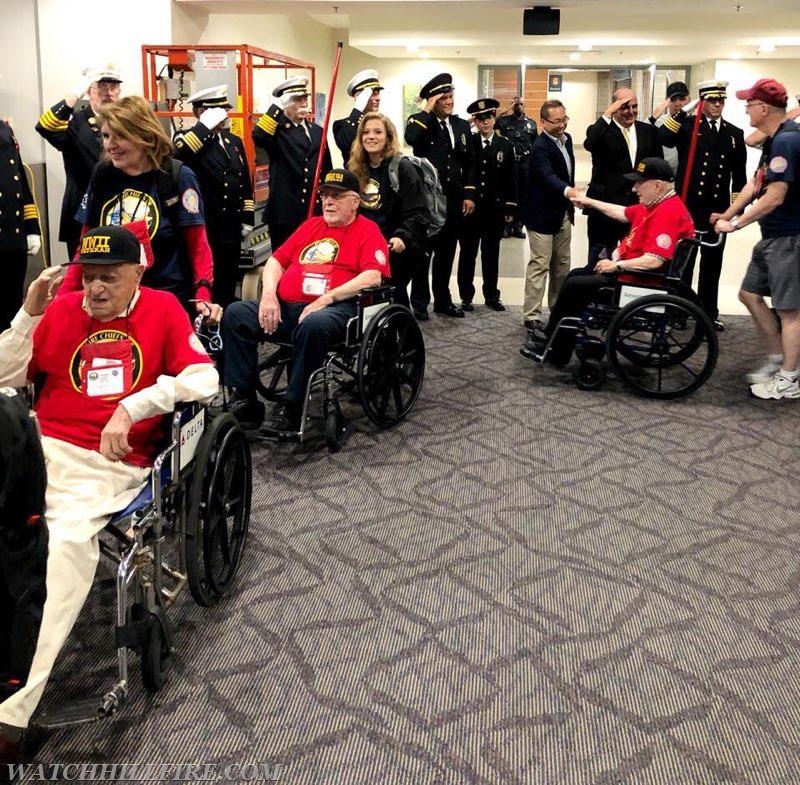 Several members of the Watch Hill Fire Department again took part in the Honor Flight program sponsored by the Rhode Island Association of Fire Chiefs on Saturday June 2nd. 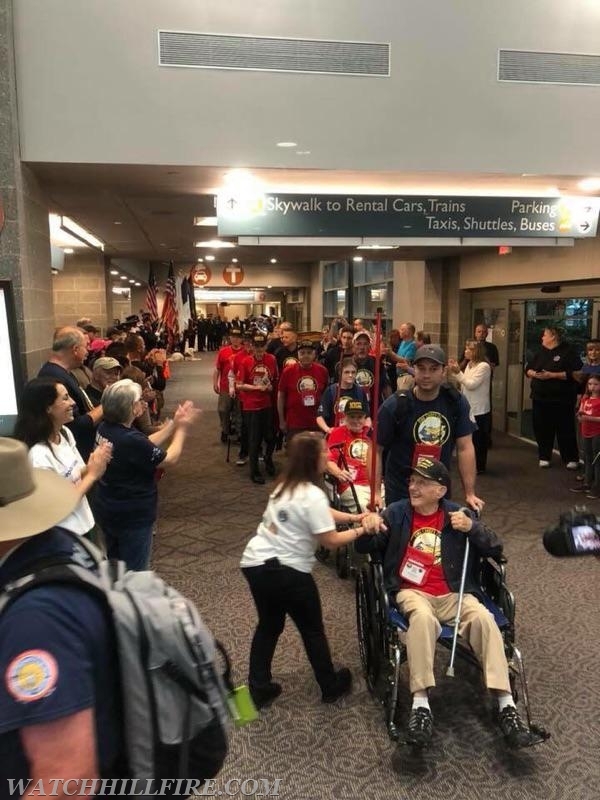 The most recent Honor Flight recognized those who had served in World War II and the Korean Conflict. 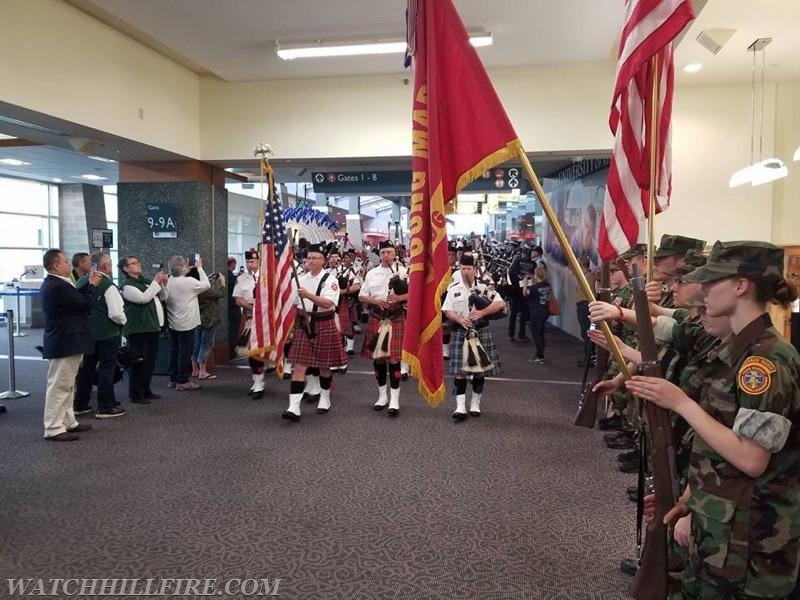 Several Watch Hill Fire Department members were on hand to greet the veterans as they arrived at TF Green Airport for the trip and to welcome them home last evening. 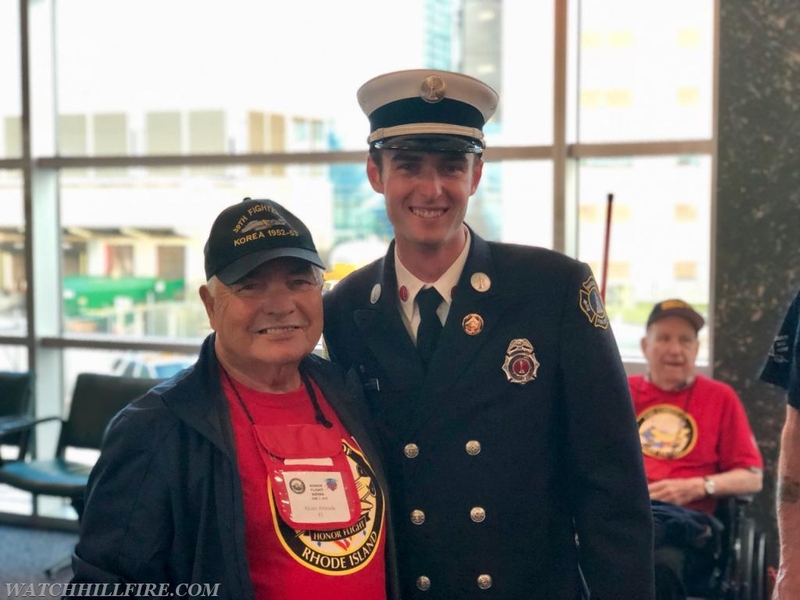 The Watch Hill Fire Department would like to thanks those who took the time out of their busy schedules to honor those who have served our country.